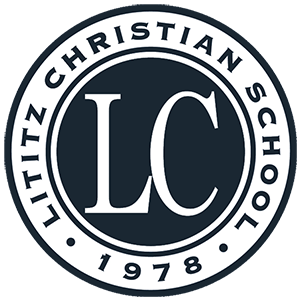 I graduated from Lititz Christian School in 2007. Upon graduation, I attended Millersville University for a few semesters before deciding to go to Paramedic School. During medic school I was a “live in” firefighter at the Rohrerstown Fire Company in East Hempfield Township. During my time at Rohrerstown I gained a vast amount of training in leadership and emergency services experience. 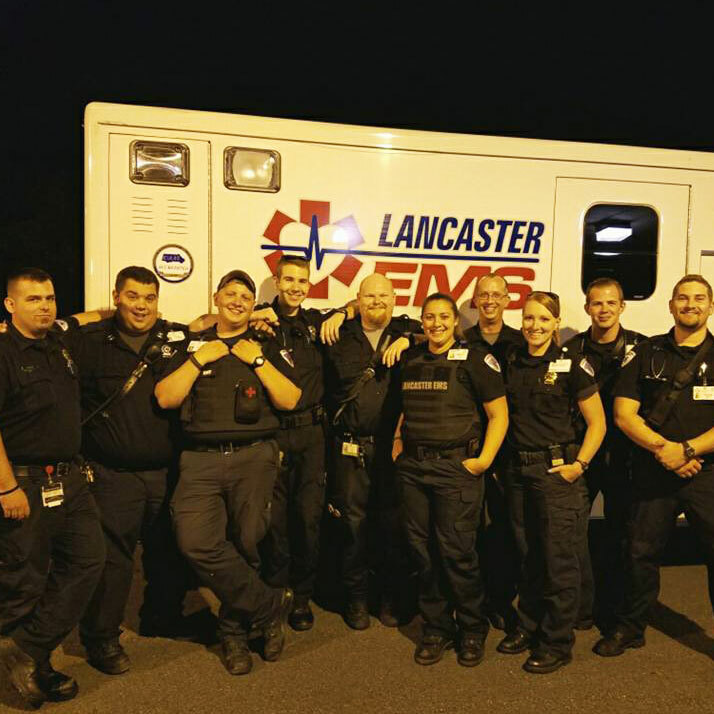 After obtaining my Paramedic certification, I began working for Lancaster EMS which covers a large portion of Lancaster County including Lancaster City. 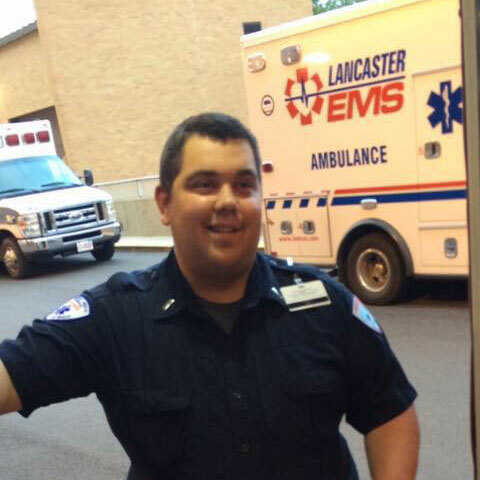 During my time at Lancaster EMS I served as a training officer, mentor, field supervisor and shift captain. Last year I decided to start a new adventure by working for the Longwood Fire Company and West End Fire Company, both of which are in Chester County. I currently serve as a paramedic at Longwood Fire Company, and recently received a promotion to Lieutenant at West End Fire Company. 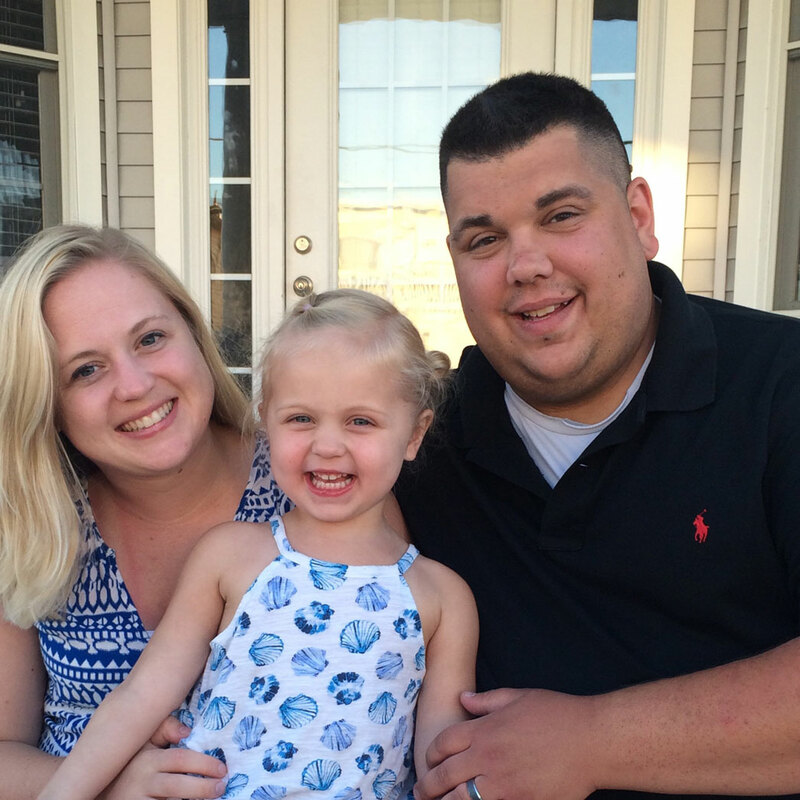 I reside in Manheim Township with my wife Kristen and our daughter Madison.